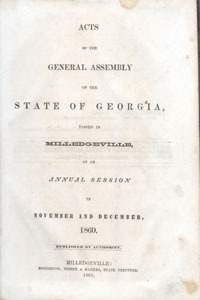 Personal Reminescenses, Anecdotes, and Letters of Gen. Robert E. Lee. by James D. Richardson, 1905, 2 vols. 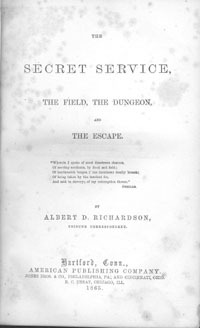 The Secret Service, the Field, The Dungeon . . .